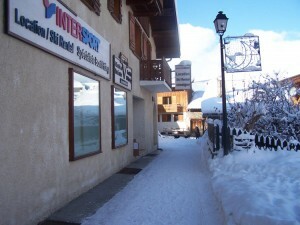 At INTERSPORT you can pick up your ski equipment, whether or not you have a reservation. You can also pick up the keys for your apartment and get advice from our team of professionals. We can also provide you with a place to keep your skis: private closets with built-in boot dryers that can hold up to five sets of skis and boots.